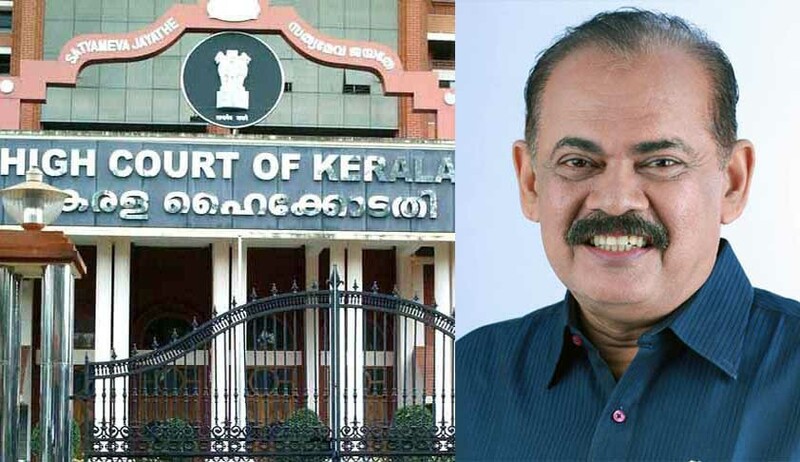 Two Lawyers practicing in the Kerala High Court, have written to the Advocate-General seeking consent to initiate criminal contempt proceedings against the former legislator. A lawyer practicing in the Kerala High Court, Adv SK Premraj Menon, has written to the Advocate-General seeking consent to initiate criminal contempt proceedings against the former legislator. The application read that Dr. Sebastian Paul made highly disparaging and derogatory remarks against Justice Kemal Pasha, alleging personal bias in favour of lawyers. These scathing and scornful comments were made and telecast on several TV channels, inclusive of Manorama news channel, the lawyer said. In a similar application, Dr. KP Pradeep has sought sanction from the Advocate-General to initiate contempt proceedings against Dr. Sebastian Paul for his article Madhyama Pravarthakar Kodathiyil Pokanam, published inMathrubhumi daily on 19th September, 2016. Referring to the said article, Dr. Pradeep stated that, Dr. Sebastian Paul alleged in it that for the last two months, the courts in the state, including the High Court of Kerala, were functioning without any transparency. “It is evident from the contents of his article that his intention is to spread a bad message among the public that lawyers, who are the officials of the court, are acting behind back their clients and the Hon’ble court also involves in such “dishonest actions,” the application read. Dr. Pradeep also has sought consent to initiate contempt against the Editor of the daily for allowing the publication of the said article, as “the intention of the Editor is also evident that he deliberately allowed the author to raise certain baseless allegations, through his article, to tarnish and to lower the images of the court, Hon’ble judges and lawyers”. Read the Sanction applications below.